I know I’ve spoken before about how I come up with the theme. Today, it was when I started thinking about my cell phone plan. We just changed it recently and I was wondering when my eldest would actually start paying me for her phone, since she’s a college graduate and moving to L.A. to start her big girl job in a week. Then, randomly, my sister and I went looking for duck breast to make a planned dinner tonight. Apparently there’s not many people in or around SLC who eat duck. We went to a few places and called about ten. Most stores that focus solely on meat were closed on Saturdays and Sundays. We finally just gave up. It was frustrating and annoying, but we settled on a different plan. You know what they say about the best laid plans and all that. Since I’ve been preparing for a dinner party all day and haven’t had much time to focus on the theme, I finally decided that my first thought was the best. It also really fit with my day today, which doesn’t hurt, I suppose. With that, we’ll just get right to it. Let’s put on our thinking caps, break out our playlists and get to work! Our theme for Song Lyric Sunday this week is plan. oooh This one is a tough one! But I’m up for the challenge 🙂 Enjoy your dinner party! A bit more tough than last week but I think I’ve got a plan, hehe! I ordered duck a l’orange in a fancy restaurant one time which I enjoyed, but it was a bit greasy. I also made turducken one year for Thanksgiving. My sister loves to cook and she was so excited to try duck. Alas, it wasn’t meant to be yesterday. I hope you enjoyed your duck and turducken! Did you have a recipe that you were going to use to cook the duck? I’m still not at all sure I am posting these songs correctly. I guess the fact that Helen and some sweet others comment occasionally means people can at least see (hear) my posts. 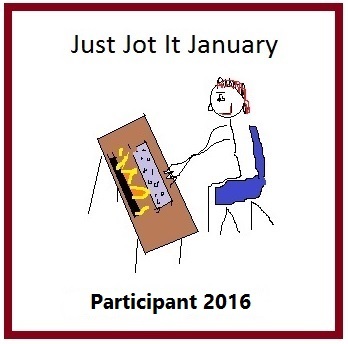 Well, here is this week’s song. Enjoy. I’ve seen your posts almost every week, so I think you’re doing it correctly. 😊 Thanks! I’ve had this song going through my head lately, and I decided to use it today because I can make it fit the theme. I love Stevie Nicks, and “Landslide” is my favorite song of hers by far, and I realized yesterday how afraid I am of changing because I had built my life around my husband. I had all these plans for our life after the kids had left home, and now I find that those plans are no longer viable, so it’s time to make new plans. So I am going to share this song with the hope that I can begin to make new plans for my own future no matter what landslides come my way. Hope you all have a great Sunday. Landslide lyrics © Kobalt Music Publishing Ltd. This is a gre4at song, thanks for sharing it. I almost chose this song last week for the ‘fear’ theme! Great song, love it. Excellent choice. I hate it when I have trouble spelling simple words like great. This is such a beautiful song. Hang in there Sissy! I love you! I was hoping that someone would do Paul Simon – 50 Ways to Leave Your Lover “Make a new plan Stan”. 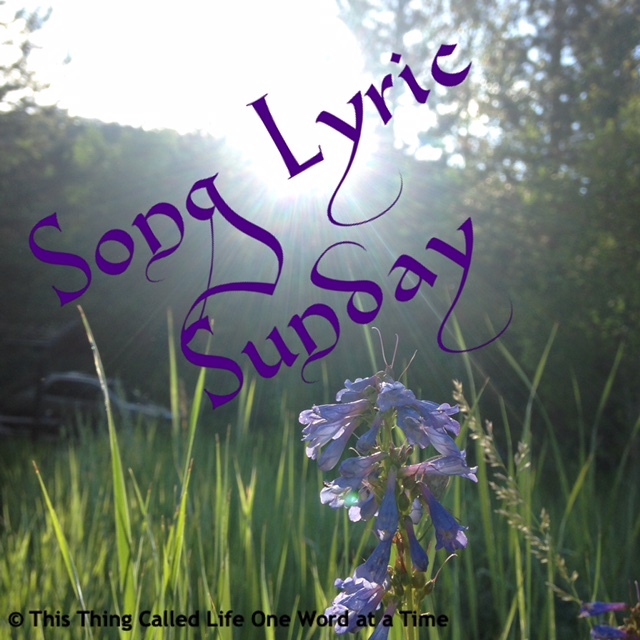 Pingback: Song Lyric Sunday – “Marry You” – Being Lydia! I just realized I forgot to let you know that I nominated you for another lyric challenge. It is only three songs and nominating is optional (I did three for the whole thing instead of three per day). You can find out about it on my pingback for “Marry You” (plan). The great thing is you get to pick a theme, or not! If you are not able to I understand.